The NPTO is pleased to announce that you can purchase snow bags for your LS students, and Physical Education bags for your US students through EduKit - both pictured below. 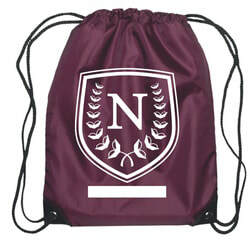 The Physical Education bag is nylon and 18" x 14" with a place to write your student's name under the Nova shield. The snow bag is a gusseted polypropylene tote and 16" x 20" x 6" deep. 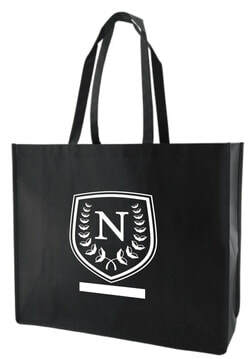 It also features a place to write your student's name under the Nova shield.